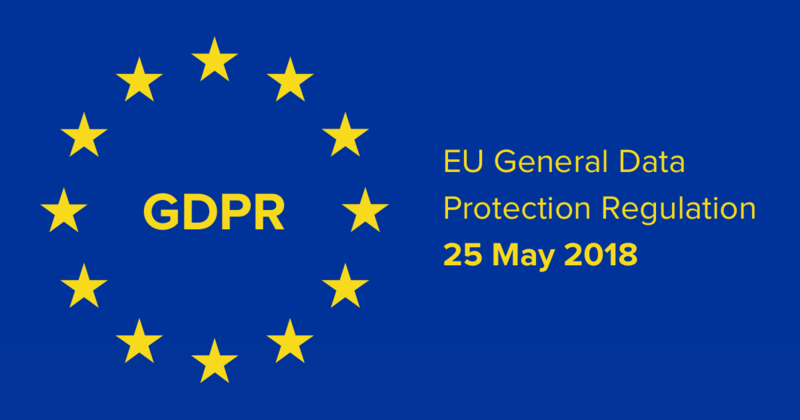 Make sure you document every step you take towards GDPR compliance and keep a record on file as evidence of how your organisation aims to meet the requirements. Keep notes of decisions taken at internal meetings re GDPR. Assign a data protection officer, document your reasons not to, or nominate the Manager responsible for Data Protection. Ensure your office computers are encrypted (security by design) – Go to Settings > Security & Privacy > FileVault on a Mac to do this. Include, or create a separate Cookies Policy covering which types of cookies are used on your website, and give users the option to opt-out. You’ll need to gain opt-in consent before providing a user with a Google Analytics tracking script. Create a document of non-compliance issues to show awareness of compliance omissions and to plan towards total compliance or at least thorough risk mitigation.